Buy a brand new Vauxhall from £0 Deposit at 5 Years APR! Visit us today! 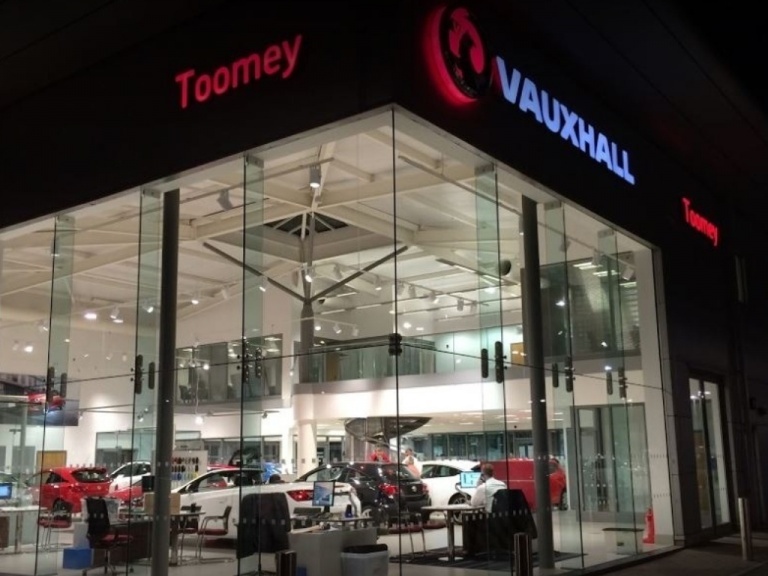 Discover the latest new car offer available at Toomey Vauxhall in Essex - 5 years 0% APR / £0 Deposit. 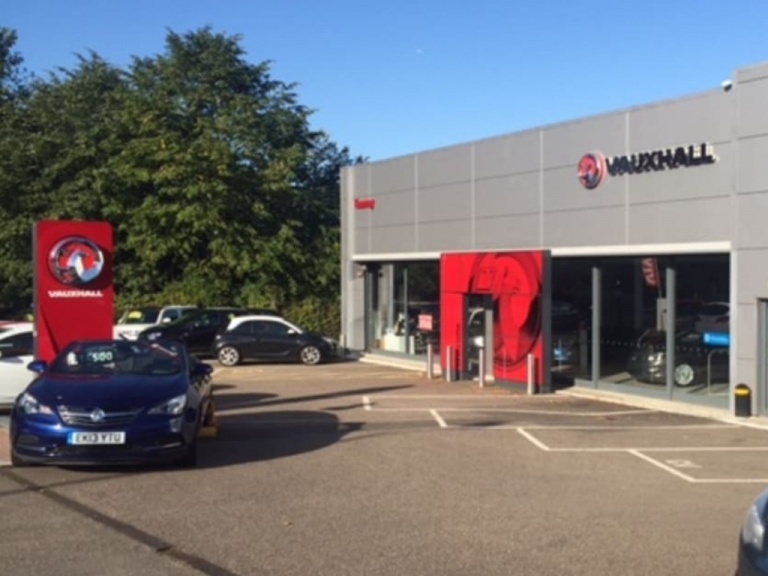 We’ve got the brand new Vauxhall line up on show, and many are available with unbeatable deals. Why not pay us a visit and find out how we can make your budget go further. From the compact ADAM that’s ideal for navigating city streets, to the seven-seater Zafira Tourer that’s a favourite for growing families, we have something for everyone. We can’t wait to set you up with the perfect vehicle. Thanks to our flexible finance deals, you can make your purchase more manageable by spreading the cost. 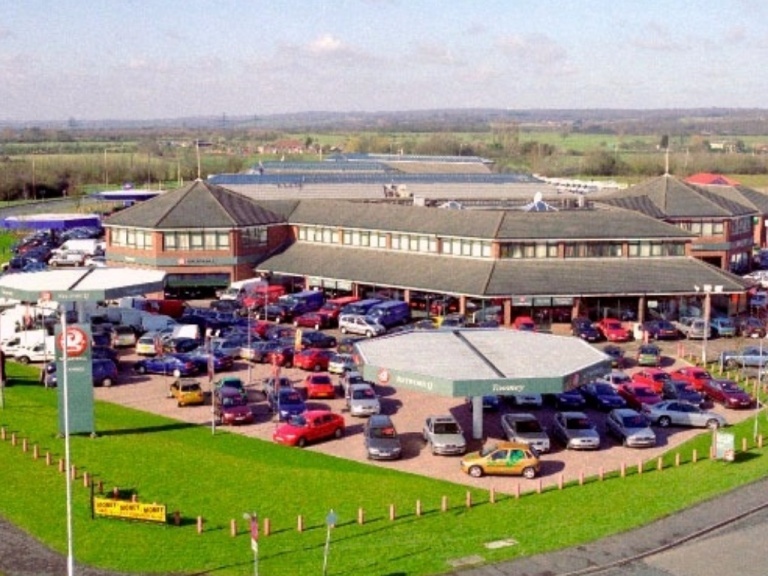 Your brand new Vauxhall could be closer than you think!